We are a church that exists to help people find and follow Jesus. 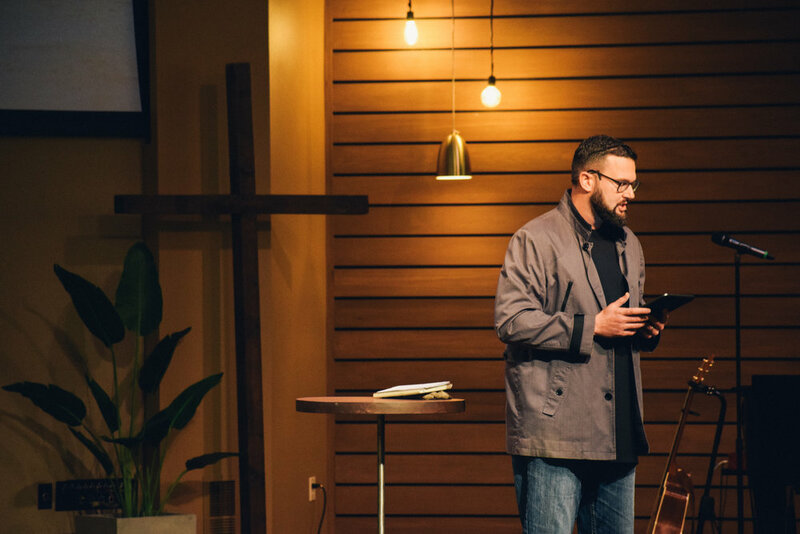 Central Christian Church is in the business of transformation. We long to see individuals transformed as they experience the love and grace of Jesus Christ in the context of a welcoming community. Our hope is that individuals, families and even our communities will be different as a result of our relationships with Jesus Christ and each other.